Even the best-informed parents will be shocked to discover that they have unintentionally been sending their kids the wrong messages. 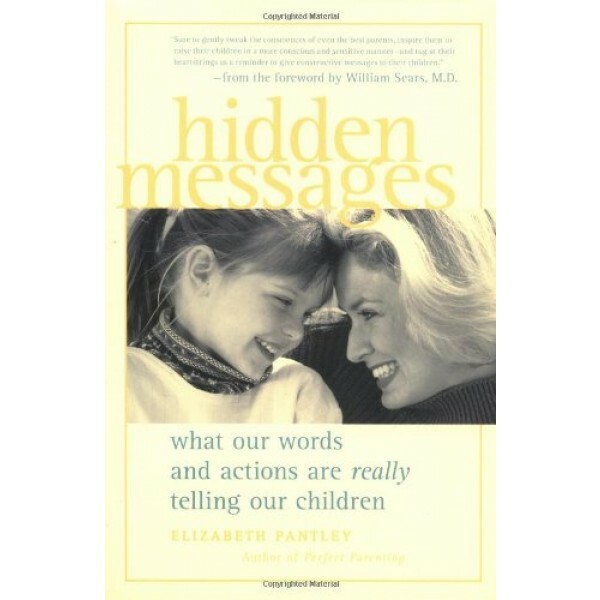 In this book, these hidden messages are revealed through intriguing stories that will make you laugh, cry, and reflect upon your own family life. 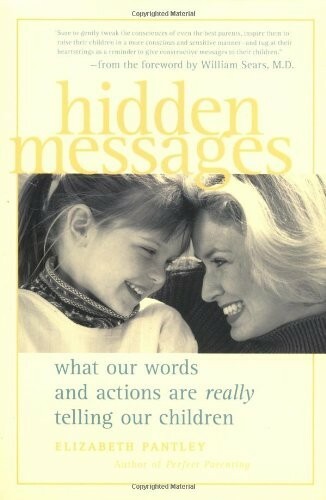 Hidden Messages will teach you about yourself and encourage you to look at what's really going on between you and your children. Through specific action plans, it will help you uncover the best ways to raise your children to be happy, successful people.